Rare Combination of Injury with Management. Trauma and Orthopaedics Unit, Our Lady of Lourdes Hospital, Drogheda, Ireland. Department of Orthopaedics, University College and hospital, Galway, Ireland. Introduction: Traumatic dislocation of the radial head in paediatric population is a well described injury, it is usually associated with an injury to the ulna in the Monteggia lesion , but can occur as an isolated injury also [2,3]. 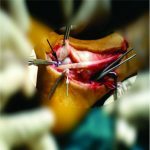 Case Report: A 4.5 year old girl presented to emergency department with her right upper limb held in pronation and flexion following isolated closed injury. 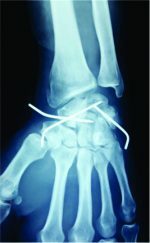 Roentgenograms showed oblique fracture of the radial shaft and dislocation of radial head. She underwent nailing of the radial shaft and open reduction of the radial head. After 4 months, the fracture healed fully and she had full range of elbow movements. 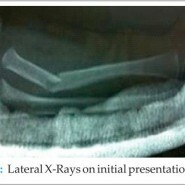 Conclusion: Ipsilateral radial head dislocation and radial shaft fracture is extremely rare injury in a child. 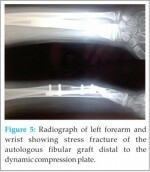 A good outcome can be achieved by applying principles of management of proximal forearm fracture-dislocation. 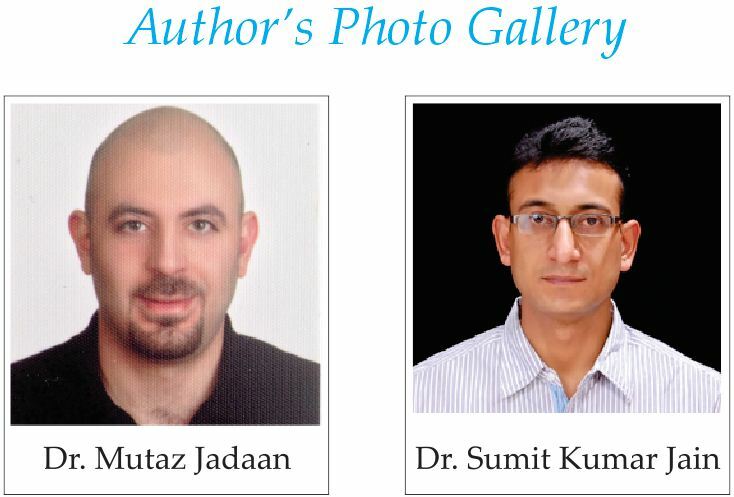 Keywords: Radius, Shaft, ipsilateral, radial head, child.